Ethereum is an open-source, public, blockchain-based, distributed, computing platform featuring smart contract functionality. Since its creation, Ethereum has undergone some hardforking. 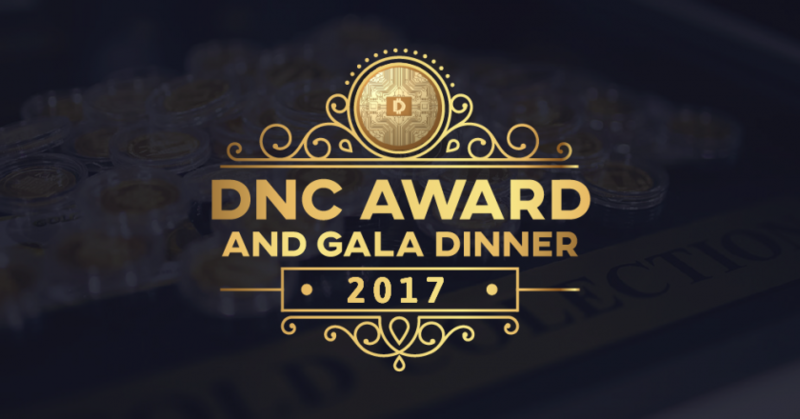 The DAO hardfork subsequently led to other Ethereum forks two times in the fourth quarter of 2016, to deal with other attacks. By the end of November 2016, Ethereum had increased its DDoS protection, distended the blockchain, and prevented further spam attacks by hackers. Ethereum’s change into Metropolis is a case study into the multidisciplinary, dynamic, inner workings of how the decentralized application platform functions. Ethereum’s developers informed the world regarding the upcoming changes to the Ethereum ecosystem, which is the next milestone release for the Ethereum Platform. The two separate hard forks making up the Metropolis changes will be Byzantium and Constantinople respectively. Both hard forks will gradually introduce major updates to the greater Ethereum ecosystem. 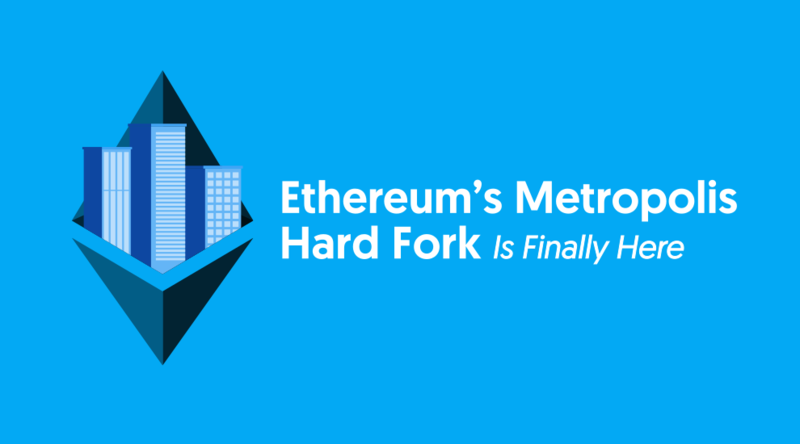 The hard-fork is highly awaited, ever since the Ethereum roadmap for 2017 was released within the first past five months of this year. People active in the ETH world are anxiously anticipating the activation of this hard fork. Metropolis will hit Ropsten testnet for private testing of its scalability solution. First, per the latest information from the Ethereum Foundation, when the Ethereum network reaches block number 1,700,000, the Byzantium hard fork will go live on Ethereum’s Ropsten testnet. The actual network upgrade to Metropolis proper is slated for early October 9, depending on how Ropsten testing goes. The new zk-SNARKs, zero-knowledge proofs, will allow users to perform transactions which are anonymous in new and more powerful ways across the platform. Additionally, smart contracts will be helped out significantly by the upgrade, which should help to relieve pressure on the current programmers. Next, there are plans to increase security across the network through a procedure known as masking. This will allow users to determine an address for which they have a private key. Finally, mining for Ether, the network’s token, will become significantly more difficult after the upgrade. This will be a step in the transition from the original Proof-of-Work concept to the newer Proof-of-Stake concept, which is slated to take over the way that Ether is mined. The Byzantium and Constantinople hard forks are necessary because Ethereum’s source code is being changed and the changes require the blockchain to alter its course and create a new, forked chain, where the updates are a part of how the chain progresses. The first hard fork, the Byzantium hardfork, derives its name from the distributed computer science problem, The Byzantine Generals Problem. This is in reference to the blockchain concept of consensus. The Byzantine Generals Problem is essentially a computational framework for understanding how to reach consensus within a group of nodes, some of which may be bad actors. Since the Ethereum Foundation cannot prevent people from being bad actors, it designed Metropolis to minimize what bad actors can do and made it expensive to be one. There are currently nine Ethereum Improvement Proposals slated to take effect with the Byzantium hard fork. All these EIPs look to pave the way for abstraction by reducing the amount of features that are hard-coded into ethereum. The aim, much like the aim of ethereum itself, is to leave more room for app developers to make their own design decisions. EIP 98 – Removal of intermediate state roots from receipts. This allows for parallel transaction processing. EIP 658 – Embedding transaction return data in receipts. Allows light clients to verify if calls were executed correctly. Previously this could only be verified by a full-node. EIP 100 – Change difficulty adjustment to target mean block time including uncles. Fixes block rewards for uncle blocks. EIPs 198, 212 (197), 213 (196) – Precompiled contracts for modular exponentiation; elliptic curve addition, scalar multiplication and pairing. New cryptographic primitives enable ZK-Snarks. This will enhance privacy, security, and scalability. EIP 214 – Expanding the EVM with static contract calls. This fixes the problem that caused The DAO. It creates a safer, more defined way to call external EDCCs from within your EDCC. EIP 211 – Expanding the EVM with dynamically sized data. The EIP introduces two new opcodes: RETURNDATASIZE and RETURNDATACOPY. Enables forwarding EDCCs to return precisely what an underlying call returned. This step automates the hard coding of how much memory is read from a call. EIP 206 – Expanding the EVM with cheap state reverts. This deals with the gas expenditure update. By utilizing revert instead of a throw, only the gas actually used is spent on a particular user’s transaction. EIP 649 – Delaying the difficulty bomb and reducing the block reward. This delays Ice-Age by 18 months and reduces block rewards to three Ethers. This is an effort to help to wean the ecosystem off of Proof-of-Work. EIP 684 – Preventing overwriting contracts. Byzantium is going to change the way EDCC addresses are created and this EIP makes sure no two EDCCs can occupy the same place on Ethereum. There are, of course, unknown possible effects of the hard fork. It’s unclear, for example, if the upgrade might cause prices to go up or down. Mining is likely to slow, due to the increased difficulty, which means that prices may fall. On the other hand, if the upgrades make the Ethereum platform friendlier to users in general, and the overall user base increases, prices might rise. Metropolis will introduce a lot of technical changes, but none that should force anyone to branch off from the network anytime soon. This being said, it is important to note a hard fork could always have some unexpected consequences. There may be some miners or nodes who do not upgrade their client in time by the time Metropolis hits. 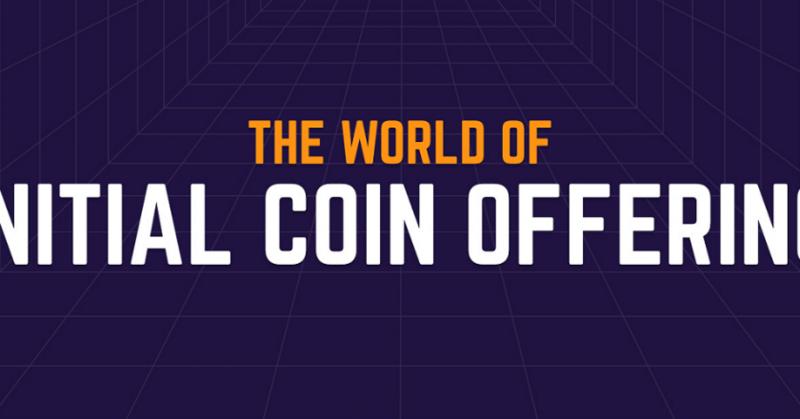 The developers hope that with the release of Metropolis, an increase in developments within the Ethereum ecosystem and the number of large-scale businesses joining the platform to work on DAPPs surpasses their expectations. Given that companies like IBM and other organizations within the Linux-led Hyperledger Foundation are already working on Ethereum-based projects like the Hyperledger Fabric, the Ethereum Foundation is looking forward to some major progress in the Ethereum network as well as in its development community. On the road map, Serenity, the next upgrade, is expected to produce an increase in stability, leading to greater investments and price support. The switch of protocols will greatly impact and alter the Ethereum network in terms of mining and the efficiency of the network itself. And speaking of Ethereum, you can invest in Ether with our new and advanced Blockchains.my multi-asset digital wallet app (BCMY.io), with which you can buy, sell, or even receive payments with Ether, and see its real-time price changes.